The Countdown is On: Camp in Maine is 100 Days Away! 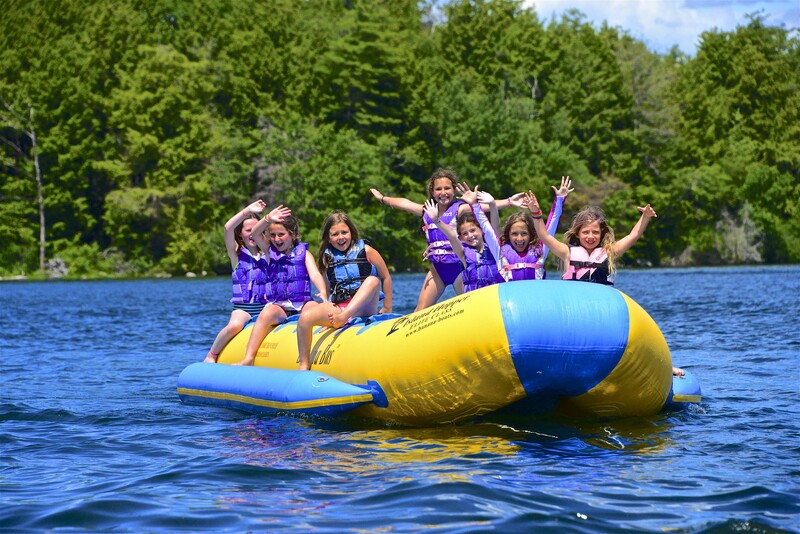 The Countdown is On: 100 Days to Camp in Maine! What’s New in Camp Activities?